The 10 X Rule unveils the principle of "Massive Action," allowing you to blast through business clichŽs and risk–aversion while taking concrete steps to reach your dreams. 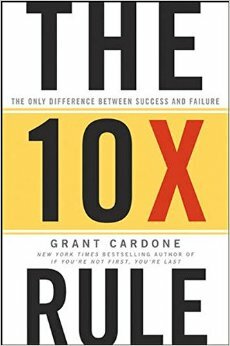 It also demonstrates why people get stuck in the first three actions and how to move into making the 10X Rule a discipline. 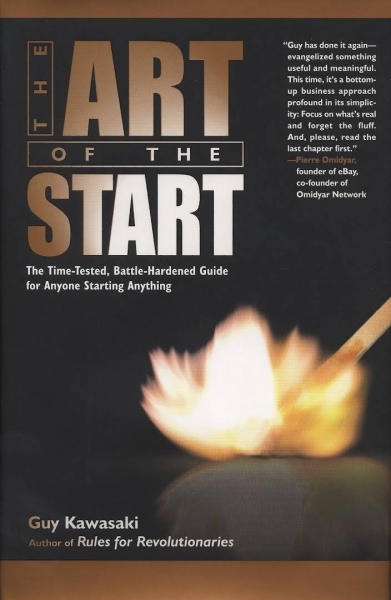 The Art of the Start is a popular 2004 business book written by Guy Kawasaki. 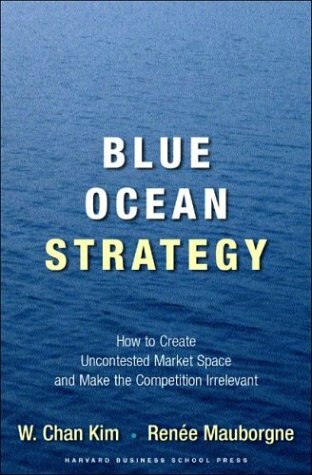 It focuses on entrepreneurship and key points about starting a business, bootstrapping, and pitching new ideas to potential investors. 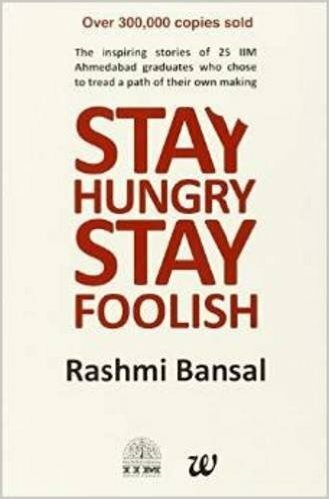 Stay Hungry Stay Foolish portrays the success stories of 25 entrepreneurs, who graduated from IIM Ahmadabad. 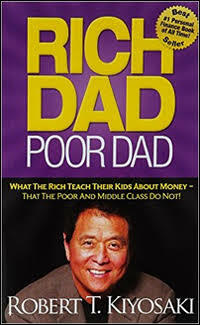 Instead of a picking a high paying 9 to 5 job, they chose the rough road to success. 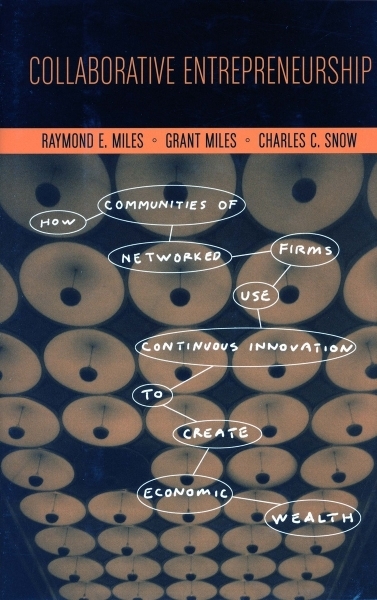 Entrepreneurs mentioned in the book are divided in three groups: The Believers, The Alternate Vision and The Opportunists. 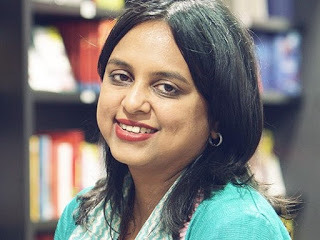 The Believers introduces you to a group of highly motivated people, who knew and were sure about their final calling and wasted no time in taking action.